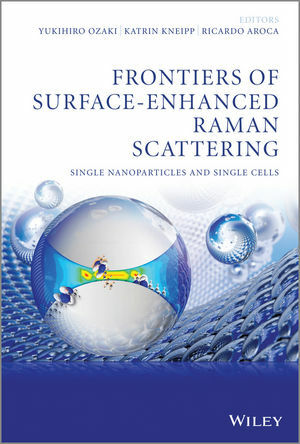 A comprehensive presentation of Surface-Enhanced Raman Scattering (SERS) theory, substrate fabrication, applications of SERS to biosystems, chemical analysis, sensing and fundamental innovation through experimentation. Written by internationally recognized editors and contributors. Relevant to all those within the scientific community dealing with Raman Spectroscopy, i.e. physicists, chemists, biologists, material scientists, physicians and biomedical scientists. SERS applications are widely expanding and the technology is now used in the field of nanotechnologies, applications to biosystems, nonosensors, nanoimaging and nanoscience.